Already bought a kit but didn’t find the parts you need? Bought a kit but didn’t find the right part? 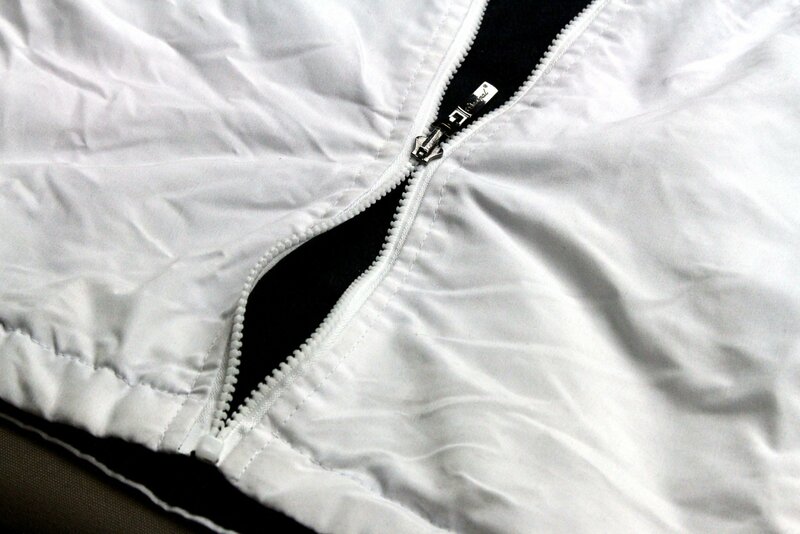 Most zippers fail because the slider wears out, falls off or breaks. Our zipper repair kits provide the parts and knowledge so you can fix the items you love. Zipper Rescue In 2 Minutes! "The Zipper Wizard is a great tool for increasing customer confidence that what they’re buying will indeed work. Your meticulous execution and true care for customers is outstanding!" "Thanks a lot for the help on the phone. I now have a serviceable sleeping bag again." "We sponsor a youth camping group and just repaired the zipper on one tent with your kit. We never knew this could be done so easily!" "Thanks so much. You saved my 6-year-old son's favorite jacket. I wish more businesses were as nice to deal with as yours."